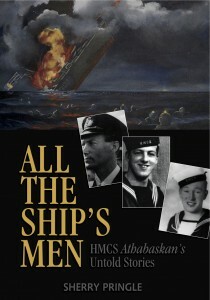 Available through Canadian War Museum, Maritime Museum of Atlantic, Maritime Command Museum, RMC and Vanvwell. To Order Through the Author Please Contact Me. Now available as an interactive eBook!